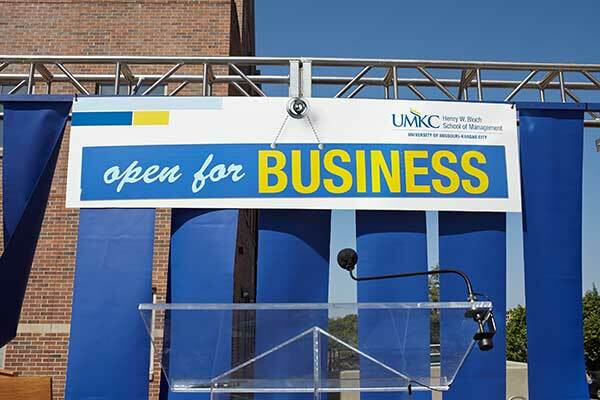 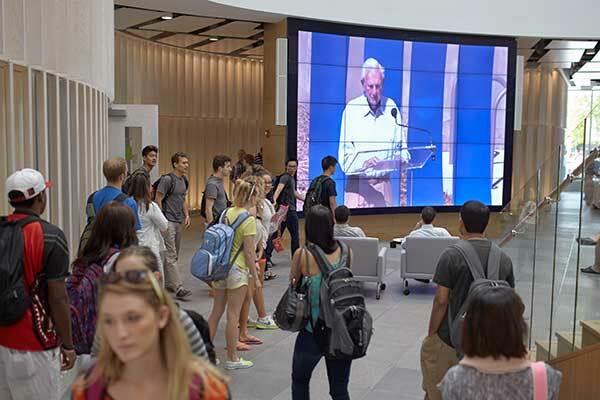 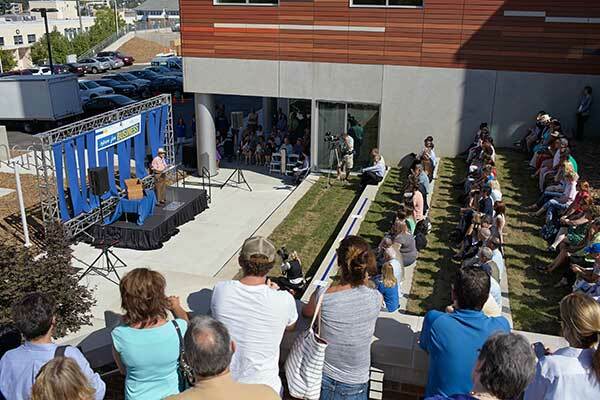 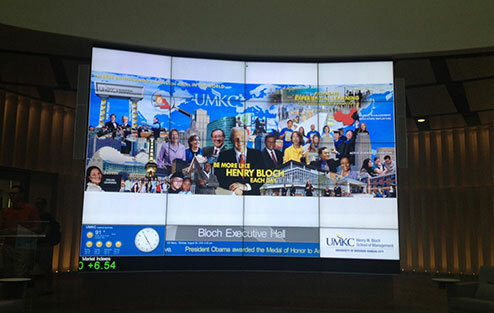 UMKC's Henry W. Bloch Executive Hall for Entrepreneurship and Innovation officially opened on Tuesday, August 27th. 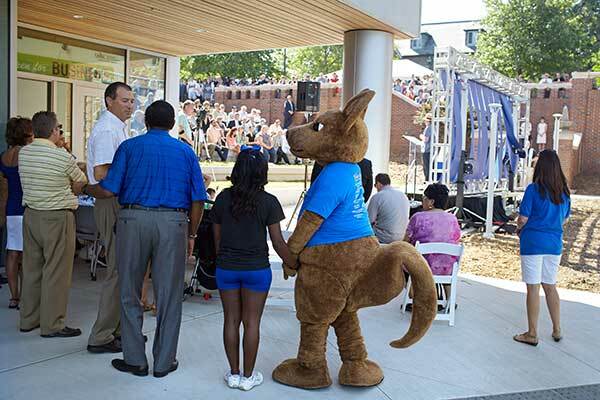 The dedication program was followed by the welcome Back Student Barbecue. 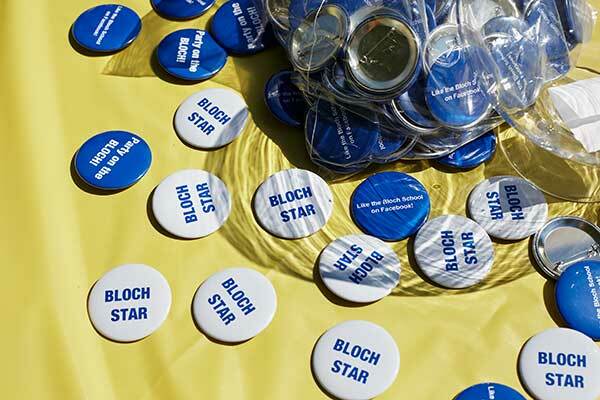 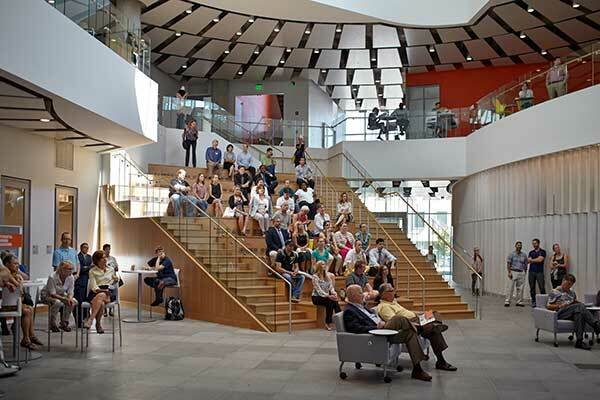 The new Bloch Hall is designed to nurture the next generation of business leaders and creates an unprecedented model for business schools—one that encourages innovation, entrepreneurship, dialogue and a mindset of future thinking.